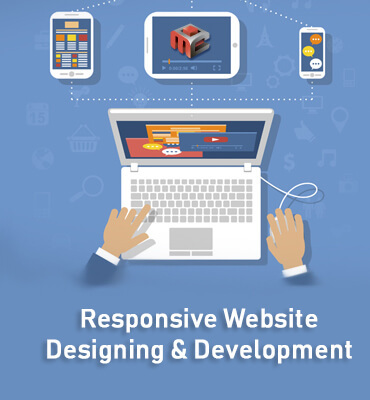 Responsive Web Design requires a more abstract way of thinking and our highly efficient team maintains a widening competitive advantage over other web designers. Try us out and witness a striking increase in your company’s business graph. We create web pages that are easily navigable on screen of any size and device. Technically, this is called responsive web development. While designing such sites, we keep some key points in mind, namely clear readability with fluid navigation and eliminating horizontal scrolling at all cost. The sites are designed in a way that no matter which device they are accessed from, the call to action is simple and apparent to the users.